Commercial-grade quality comes with the hardware lines Belanger carries. 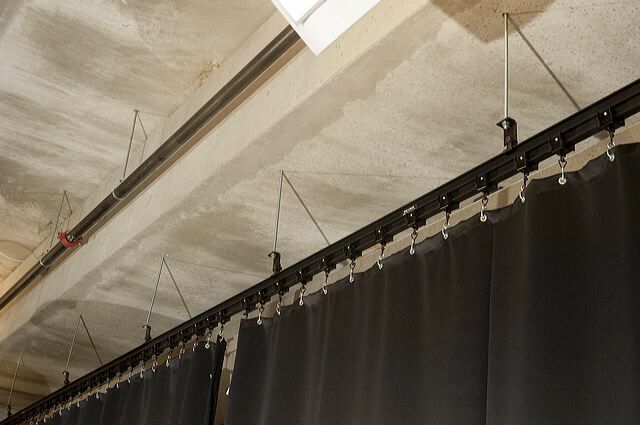 Whether you need RippleFold style drapery rods or tracking for your stage curtains, Belanger has options for all needs in commercial hardware. We also carry an extensive line of cubicle curtain track and break-away drapery track systems for medical centers.